SHORT LET FOR HENLEY REGATTA £2000 per week - A light and bright three bedroom terraced house in walking distance of the regatta course and town centre. SHORT LET HENLEY REGATTA £1500 ,per week- One bedroom garden furnished flat in a beautiful house on the Fairmile. Walking distance to town centre and train station. Parking available. Extra double bedroom available for an extra £100 per week. SHORT LET REGATTA WEEK £1500 - A delightful one bedroom apartment with stunning river views in central Henley. The apartment comprises lounge with sofa bed and a balcony, kitchen/diner, double bedroom, terrace garden, patio garden, residents parking and 5 minutes walk to the course. SHORT LET REGATTA WEEK - £1250 pw - A stunning one bedroom apartment with parking and 10 minutes walk to the course and centre of town. SHORT LET HENLEY REGATTA £1200 FOR THE WEEK -. Double bedroom with en suite bathroom available in a period property which provides parking and patio area and is a 15 minute walk to the Regatta course. A stylish two bedroom Thames side penthouse apartment to rent with private balconies and a superb rear terrace. 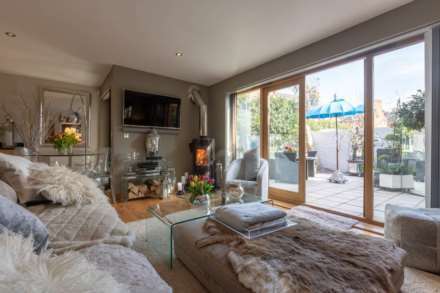 Presented to an exceptional standard throughout and furnished to the highest standards, this property offers a luxurious space within the centre of Henley on Thames. A substantial attractive 5 bedroom family home beautifully presented and designed to a high specification providing lovely light and airy spacious rooms. A superb six bedroom, family home presented in excellent order and situated in a sought after tree lined residential area within a short walk of Henley town centre. An exceptional, high quality `life style` three bedroom home with parking set in a secure gated and tranquil small development in the very heart of the town centre. 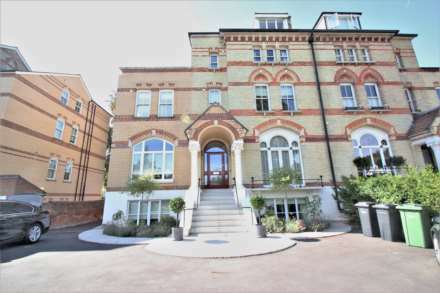 A superb three bedroom split level apartment arranged over the upper floors of this beautifully renovated period building, located within 3/4 of a mile of Henley town centre, mainline station and the River Thames, with parking.